Rafael Lomeli helps entrepreneurs and small business owners make one of the most important decisions in their lives: buying or selling a business. His prior experience as both a business owner and business consultant allow him to provide his clients special insights and analysis when it comes to buying a business or selling one. He specializes in in buying and selling insurance agencies from independent to captive, but can help anyone looking to buy or sell any type of business from retail to manufacturing. 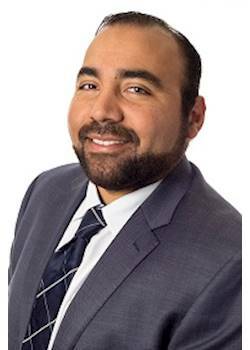 Rafael is born and raised in San Diego, and has an intimate knowledge of the local market having bought and sold multiple business’s through the years locally. Whether you have an interest in selling your business or buying a business, Rafael is ready to help his Clients navigate the process from start to finish.